Jurgen Klopp has stated that his players are not thinking about the final as their minds are firmly focused on the semi-final. He believes that they first need to pass the Villarreal test if they want to make it to the final of the Europa League. He said that his players are motivated for the match and that he does not need to remind them the importance of this game. For him, Liverpool have already shown how much they want to win this competition in the previous rounds and that he has nothing more to tell his players to motivate them. He believes that if they are at this stage of the tournament, it is because that his players are hungry and want to do well. Klopp wants his players to focus on Villarreal and on nothing else. He does not want them even to think about the previous round matches against Dortmund. For him, you need to use the experience to improve yourself and not dwell on it. He wants his players to respect the opponent and make sure that they play their best football. Klopp stated that Villarreal is a strong opponent and that they have been consistent throughout the season. They play in the Spanish league which is a tough one and that they have good players. He believes that his team will need to be at their best if they want to get a result from the game. Jurgen Klopp does not believe in playing for a particular result. He believes that you should always put in your best performance and then the result will come. 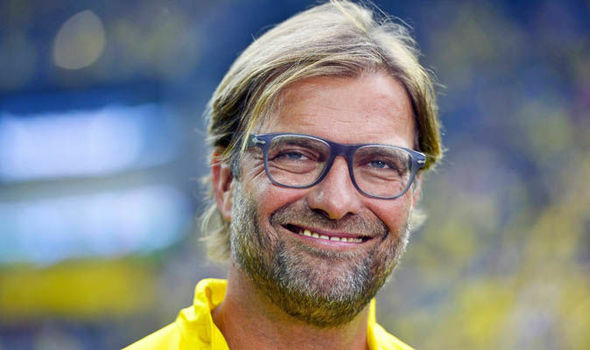 When asked whether a draw will be a good result, Klopp stated that you should always go for the win. A team should always prepare itself for the win and put in the best possible performance on the pitch.